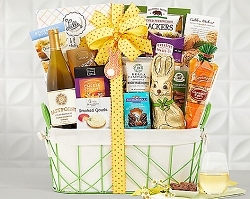 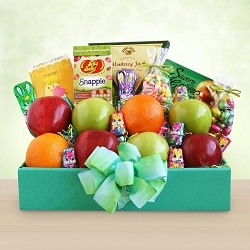 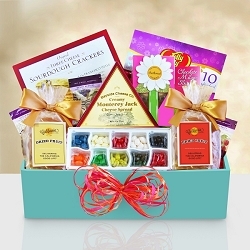 Beach Gift Basket - A cheerful basket perfect for a fun day at the beach! 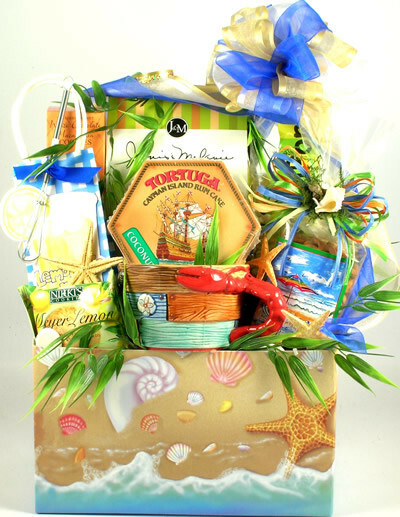 This Florida gift will be popular with summer lovers whether they are pool side, surf side or just outside relaxing! 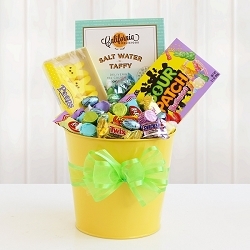 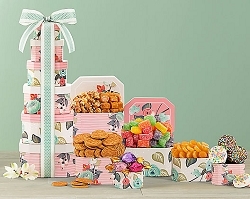 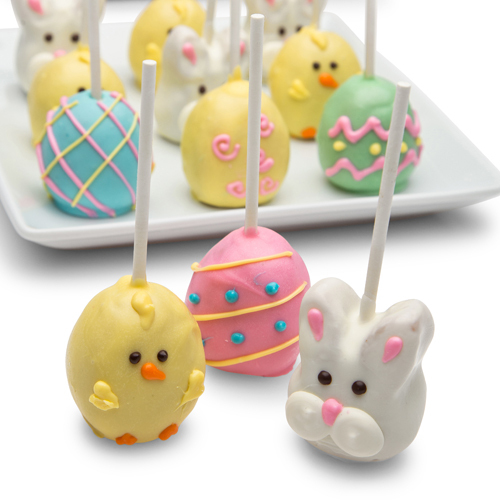 Lemonade Cool drink mix, Key Lime White Chocolate Cookies, Life's A Beach" themed Salt Water Taffy are just some of the scrumptious treats they will have to snack on when they receive this gift. 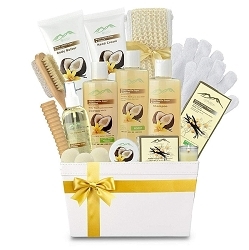 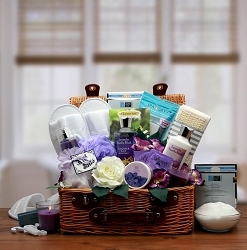 A beautiful summer, beach themed gift basket. 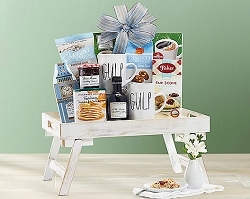 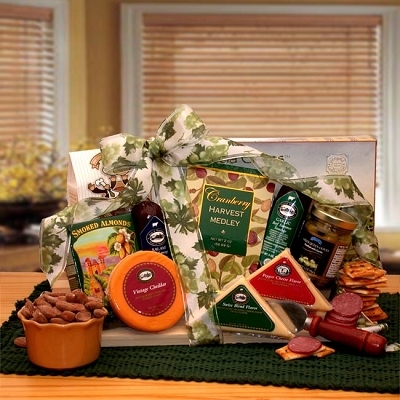 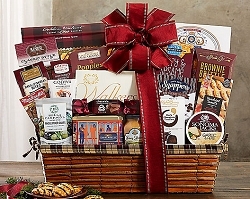 Whether as a gift for a birthday, a retirement, or a special holiday or occasion, they are going to absolutely love this beach gift basket!